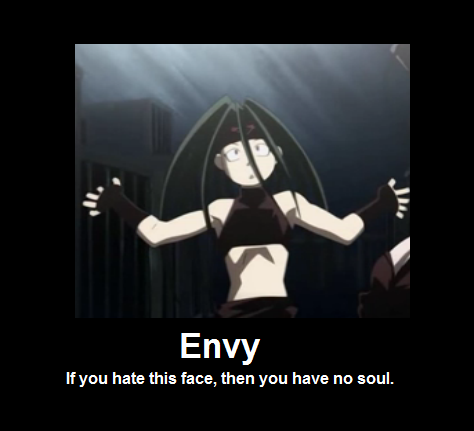 FMA Posters. Lol, I cinta making these. XD. Wallpaper and background images in the full metal alchemist club tagged: fullmetal alchemist edward elric funny fma. This full metal alchemist fan art might contain anime, komik, manga, and kartun.